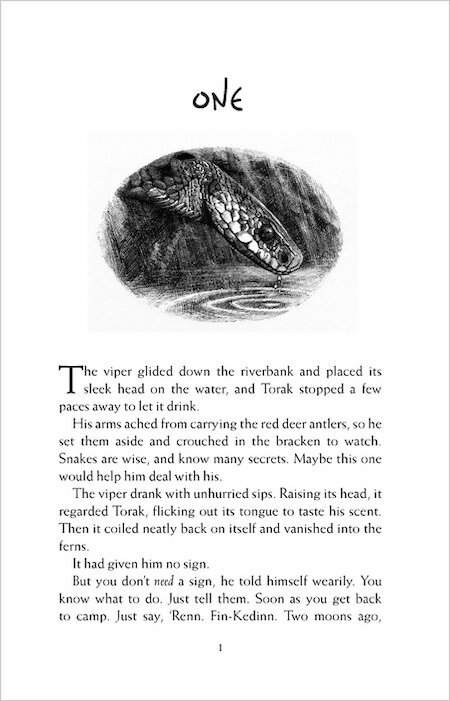 Exiled from his clan, hunted and alone, Torak takes refuge in unknown territory – the haunted reedbeds of Lake Axehead, where he is menaced by the Hidden People. 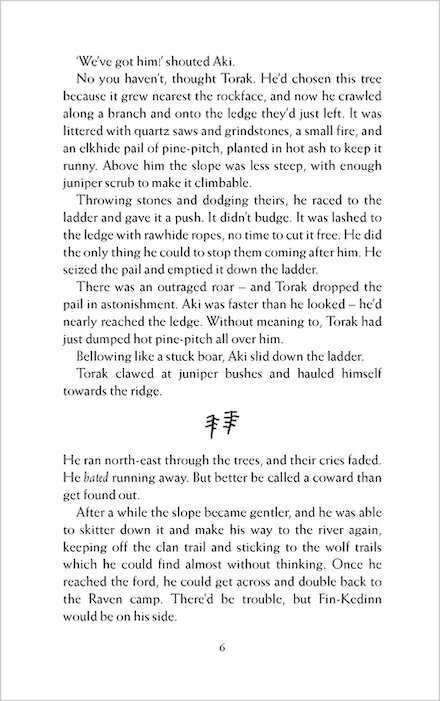 But his battle with the Soul-Eaters is far from over. 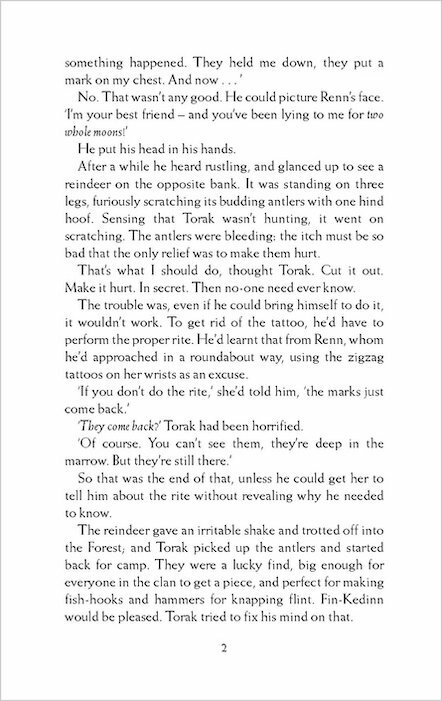 As he fights for his life, Torak uncovers a deception too awful to contemplate… one that will shake him to the core and shatter his world. 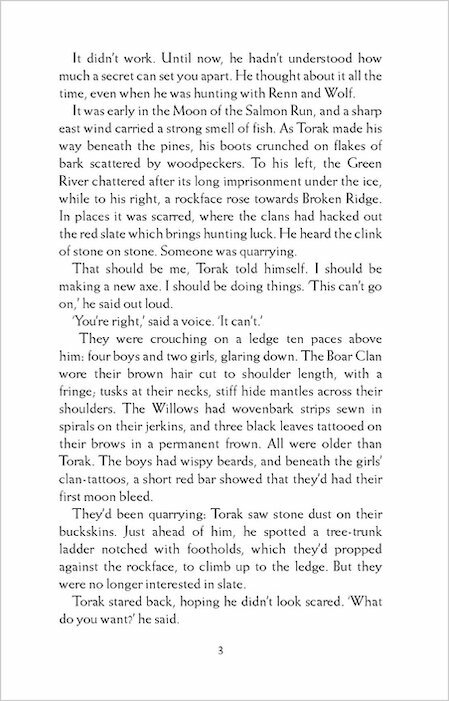 Amazing book cant believe Torak’s clan (wolf clan) say that he is clan less!!! 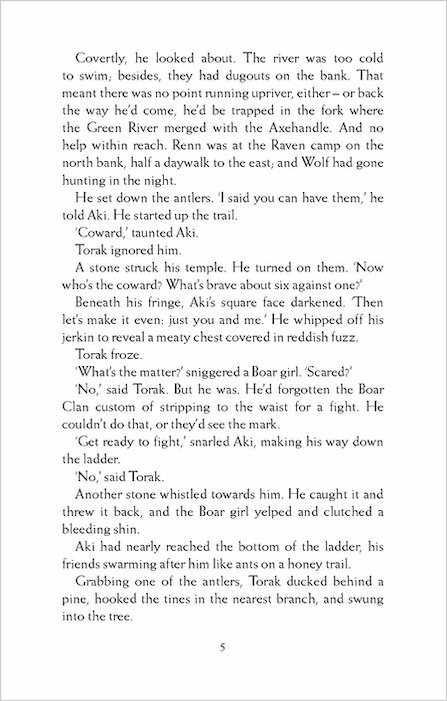 Then he gets thrown out and anyone who sees he must kill him but Renn helps Torak. 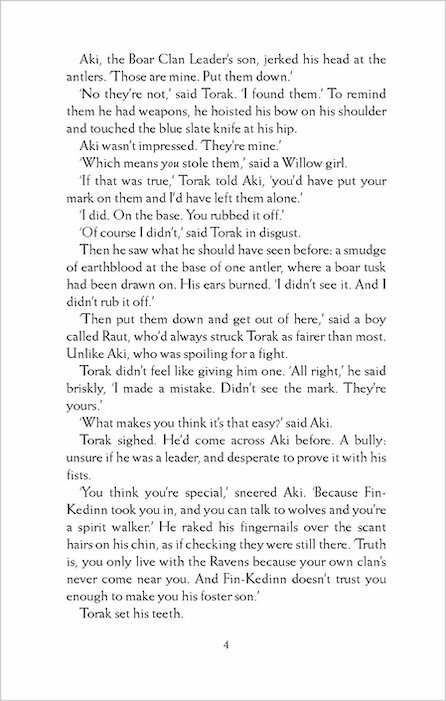 poor Torak, he dose nothing wrong and gets hunted by his own friends, but he gets ill and is on the run it looks dark for him but he saves the clans and everyone wants to kill him ,but finn-kidden is brave and stand up to everyone and says ‘kill him then you have to kill me to’ everyone asked him and he shouts ‘BECAUSE HE IS MY FOSTER SON!’ and everyone backs down and Torak and wolf come home to the ravens and lives happily ever after… or dose he??? SCARY! 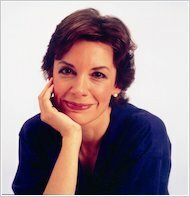 !I liked it and think everyone should read it!!! 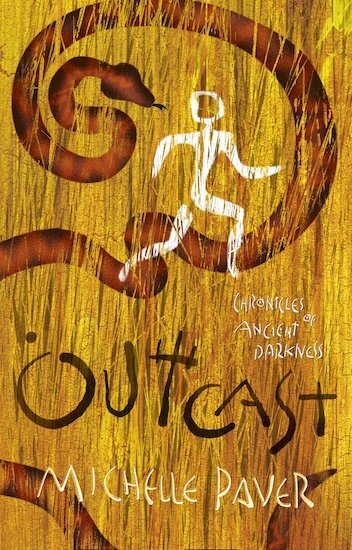 I throughly enjoyed this tale of a young teenage caveman on the run from dark spirits – in this book, Seshru the Viper Mage. This story promises chills and thrills all the way – the one you can`t put down.